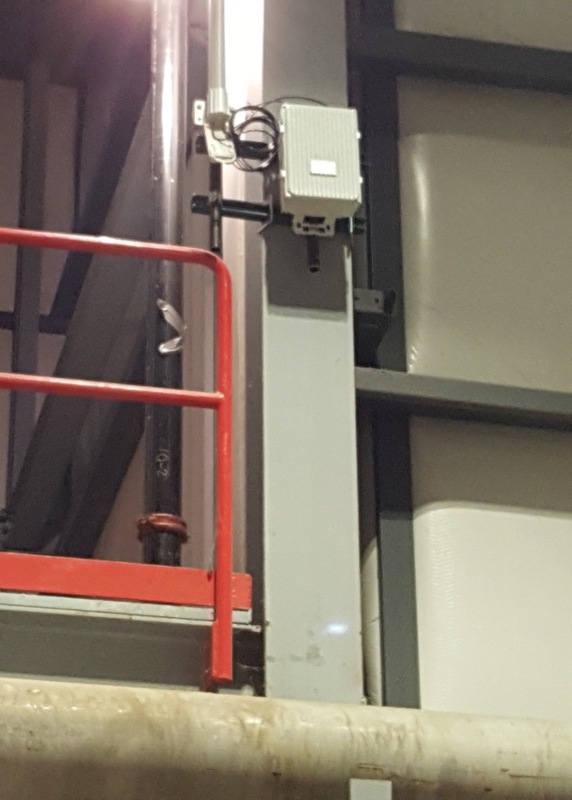 We are excited to announce that we have deployed our first commercial private LTE system using the EZ LTE Access Point. 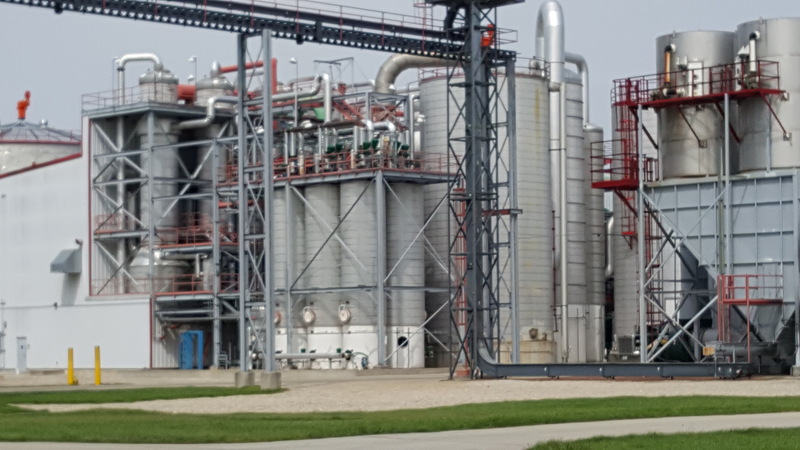 We are providing LTE service in an ethanol processing plant in Northern Iowa. This service will be used to monitor equipment, provide video surveillance and improve the wireless connectivity of the employees in the plant. Stay tuned as we will update you as these services are implemented. “Manufacturers and other enterprises now have the ability to deploy their own private LTE service, with lower costs and better coverage than available through the big carriers or Wi-Fi”, stated Brian Ponte, VP at LEMKO Corp.